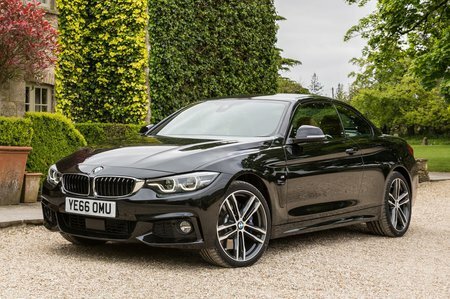 BMW 4 Series M Sport Review and Deals 2019 | What Car? M Sport trim gives you all the equipment of the Sport model, plus a bodykit, even sportier seats and a bespoke suspension set-up. It looks sharp, but we'd urge you to consider whether you really need the extras before paying the higher price.